On the outside, the De Ville Hour Vision displays a refined level of craftsmanship that encapsulates both simplicity and sophistication. Yet within each timepiece, the true beauty lies in the movement. 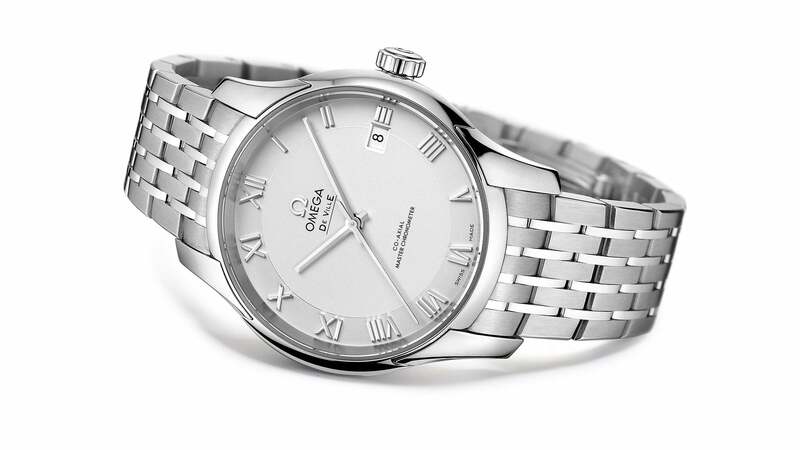 Certified as a Master Chronometer, its precision and performance has achieved the industry’s highest standard. Having passed 8 intensive tests set by the Swiss Federal Institute of Metrology (METAS), the De Ville Hour Vision collection offers equally impressive combinations of metals and colour. The striking dials are available in opaline-silver, brown, bronze or blue, while the 41mm cases come in either stainless steel or 18K Sedna™ gold. Different to the rest of the collection, these two exceptional timepieces feature a see-through sapphire case body, to allow a captivating view of the watch in action. 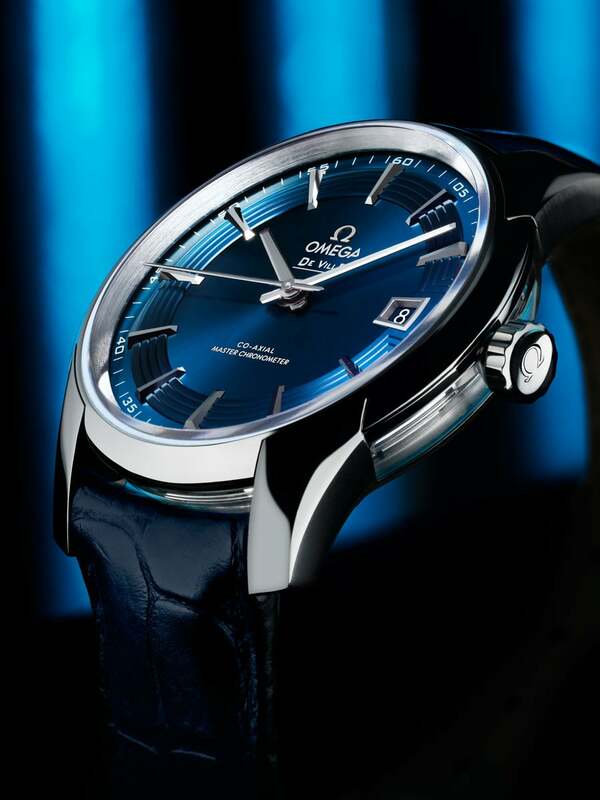 The specially designed sun-brushed blue dials add distinction, as do the 18K white gold facetted hour, minute and seconds hands. 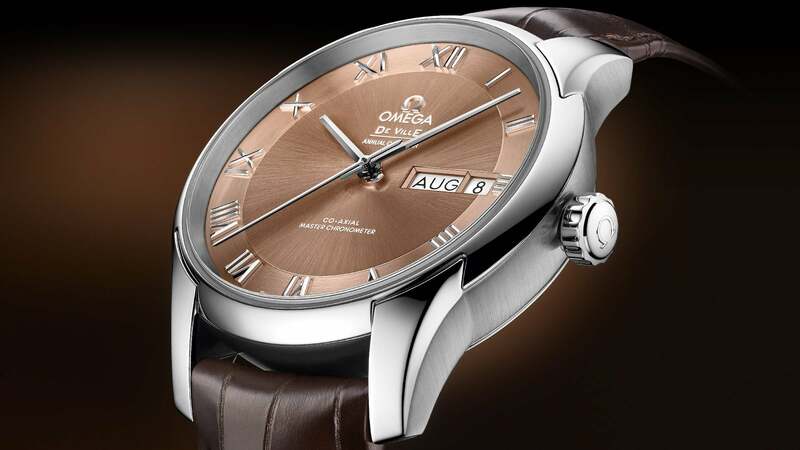 "The Master Chronometer rating ensures impressive levels of precision as well as magnetic resistance of 15,000 gauss." The De Ville Hour Vision Annual Calendar provides the added benefit of displaying both the current month and day. On the reverse, the caseback with sapphire crystal offers a captivating view of the movement. 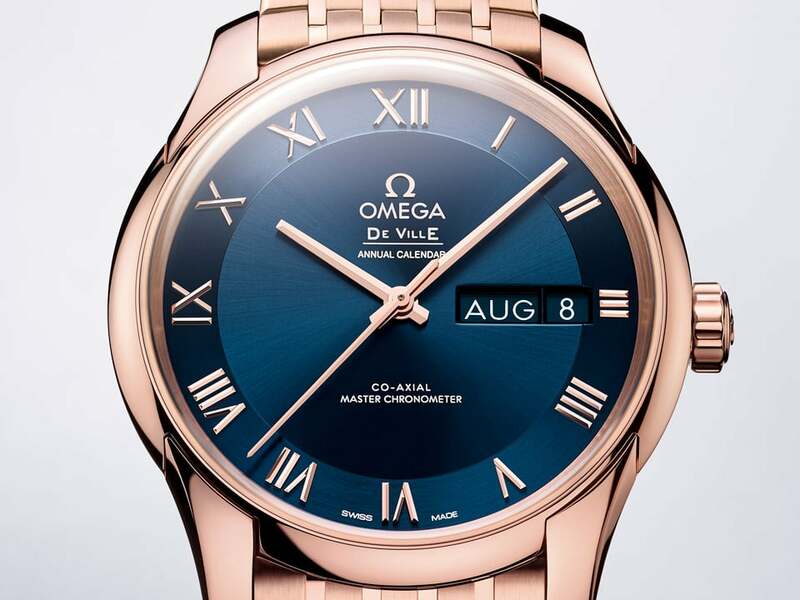 Set within a unique two-zone dial, the De Ville Hour Vision features a date window at 3 o'clock, as well as 18K gold Roman numeral indexes to give a classic touch of style. 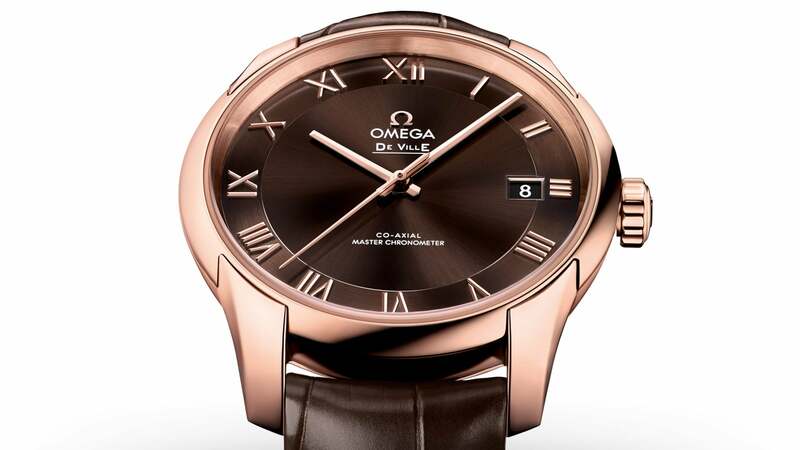 Black, blue or brown leather straps are available for the De Ville Hour Vision. Wearers can also choose a distinctive polished-brushed 9-row bracelet with a butterfly clasp incrusted with 18K gold.